Browse> Home / General / Evidences of a lost supercontinent in Antarctica? 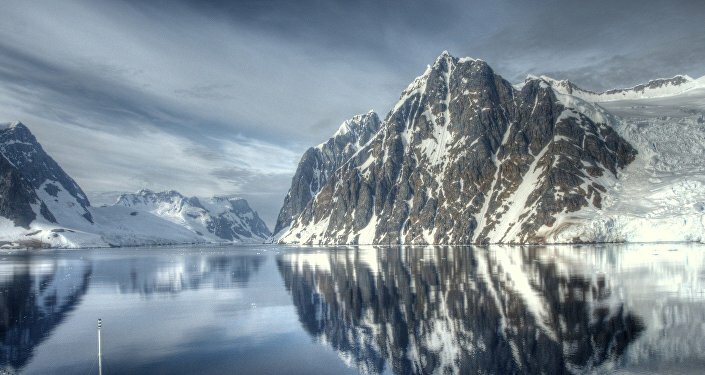 Evidences of a lost supercontinent in Antarctica? A new map reveals the remains of ancient continents hidden under the ice of Antarctica. A satellite analysis found remains of the supercontinent Gondwana. An international group of geophysicists discovered under the ice of Antarctica traces of a lost continents. The researchers, led by Jörg Ebbing of the University of Kiel, have created a 3D map of the lithosphere, comparing the GOCE satellite data of the European Space Agency, which collected data on the gravitational field of the planet from 2009 to 2013, to the data of other probes. The GOCE provided the data needed to map the complete gravity of the planet. Researchers virtually stripped Antarctic ice and focused on the underlying bedrock. When they examined this layer, they found evidence that the continent was an integral part of the Gondwana supercontinent made up of modern continents of the southern hemisphere, which disintegrated there are about 180 million years. The East Antarctic crust is thicker than that of West Antarctica, scientists note: it is between 40 and 60 kilometers thick, so it is larger than the western one, which is between 20 and 35 kilometers .